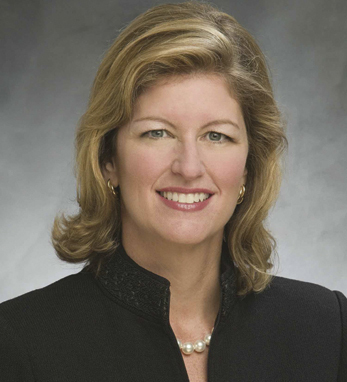 Kathleen Murphy is president of Fidelity Personal Investing. She assumed her position in January 2009 and oversees a business with more than $1.9 trillion in client assets under administration, more than 17 million customer accounts, and over 13,000 employees. Her business is the nation’s number one provider of individual retirement accounts, one of the largest brokerage businesses, one of the largest providers of investment advisory programs, and one of the leading providers of college savings plans.